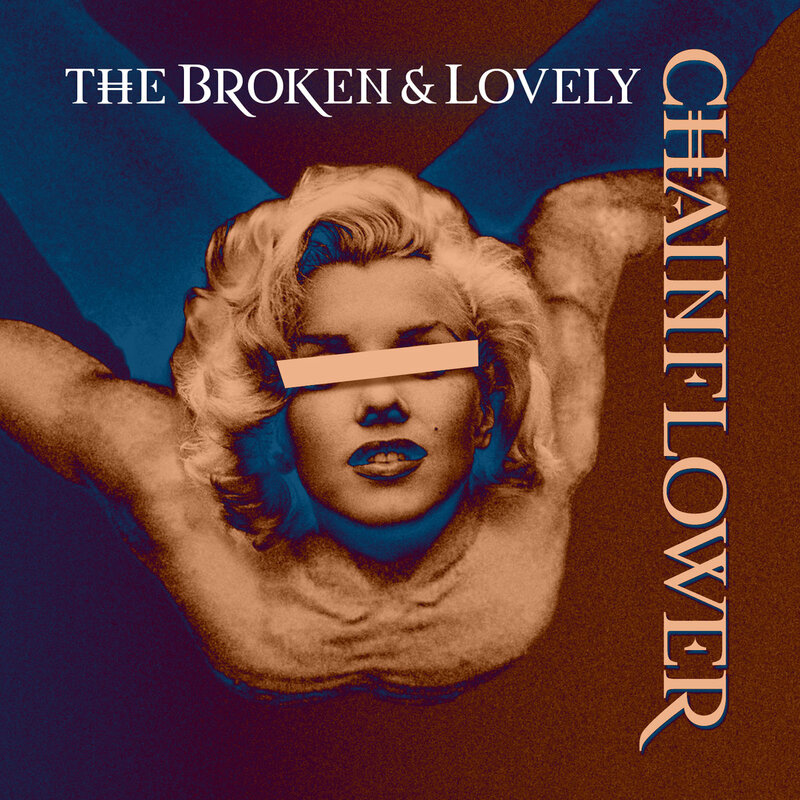 Chainflower’s The Broken & Lovely EP begins with Lewd Blues, a track that ties together the sonic assault of Vixen, The Runaways, and Evanescence with the guttural hard rock of White Zombie Taproot. Erika Renee’s vocals are inimitable, not only giving listeners a narrative for the track but establishing further complexity with the interactions that she has with the guitars, bass, and drums heard on Lewd Blues. The band is able to take up a wide array of standards during this introductory track that will appease fans of classic rock, hard rock, and metal. The churning ferocity that is weaved through Lewd Blues keeps listeners on the edges of their seats, while Hell’s Roll showcases a different side to the band. The dynamic between the drums and guitars pushes each to an entirely higher plateau. These guitars are able to have their time in the spotlight, sizzling in a solo that will permanently tattoo itself upon the minds and hearts of listeners. The great thing about Chainflower is that they give equal time to the vocal and instrumental sides; every facet of the band is able to contribute to the lively one-two punch that is heard here. With nods to psychedelic rock and the sludgy metal of Deliverance-era Corrosion of Conformity, Hell’s Roll is perhaps our favorite on the EP. The entirety of The Broken & Lovely EP may come and go in the space of seven minutes, but the band puts their heart and soul into the creation of this music. As such, they are able to do more here than acts are able to complete over the course of an album. For more information about Chainflower, add their Facebook.